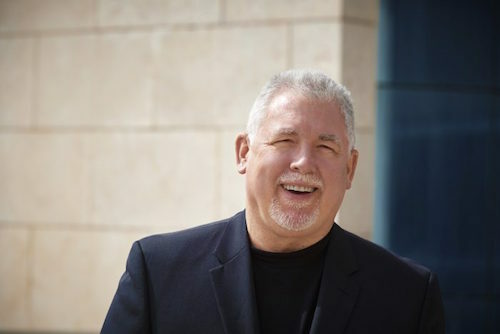 The Directors and Shareholders of Wallem Group are very pleased to announce that Frank Coles has agreed to join Wallem as its new Chief Executive Officer. Frank brings with him a wealth of experience which spans across the sector and includes maritime law, shipping services and maritime communications. Frank will replace outgoing CEO, Simon Doughty, who announced his decision to step down earlier this year. The handover will take place at the end of October.